A birthday getaway to Tysons Corner. I completely intended to spend my 22nd birthday by myself. And before I get the sympathetic condolences, I was content with the idea of it. Happy even. Being alone on your birthday isn’t a taboo. In fact, to an introvert, such as myself, it could even be welcome. Time alone on your birthday really allows you to make the day all about yourself. My day was filled with unscheduled fun. Don’t get me wrong, in my mind, I had a basic idea of what I would like to do, which was shop until I dropped. What better place to do that than the fabulous Tysons Corner? My Tysons Corner birthday getaway began with lunch. My sister asked to go for a lunch date. I, of course, accepted and sat down for a sushi date, where I ate my weight in shrimp tempura and shrimp nigiri. I, then, made my way over to LUSH, where I picked up the heart eye emoji Bubble Bar! (If you haven’t tried a LUSH Bubble Bar, you’re missing out on the best bubble baths of your life.) 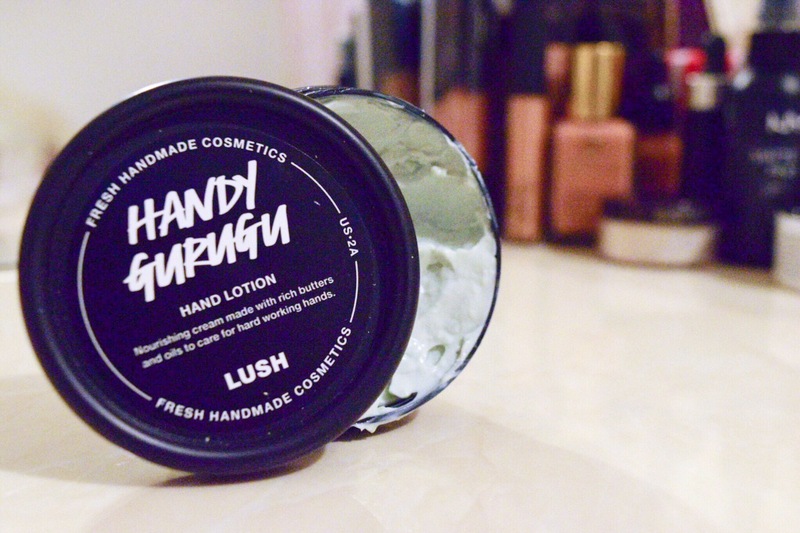 I also picked up a new hand lotion because with this ever changing weather, my hands have been incredibly dry. I decided on the Handy Gurugu. It’s like a drink of water for my skin. 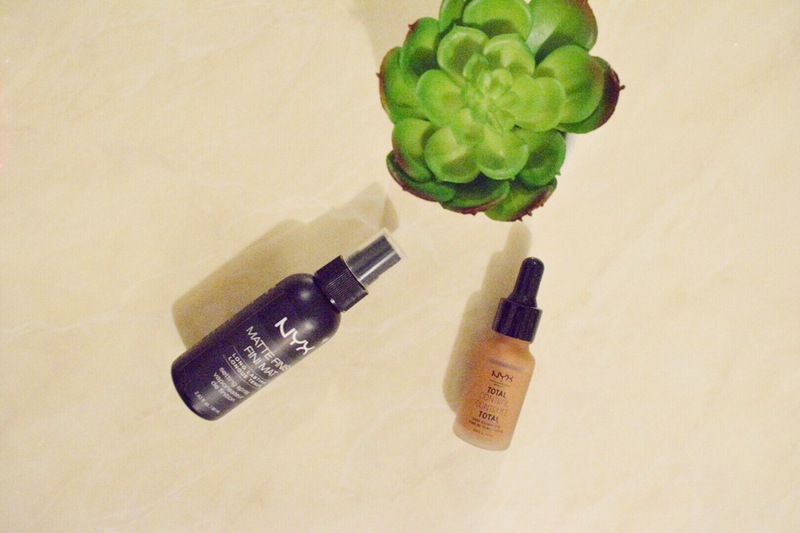 Super hydrating! Then, because I have a serious makeup addiction, I found myself in Sephora. 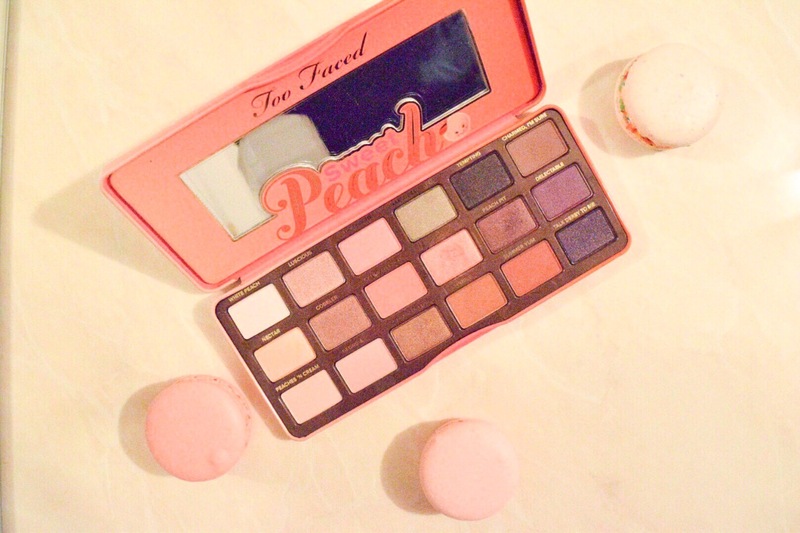 After much deliberation and the reassurance of several sales associates, I caved and picked up the Too Faced Sweet Peach palette. Initially, I was wary of the scent, but since having it for a week, I’m absolutely content with my purchase. 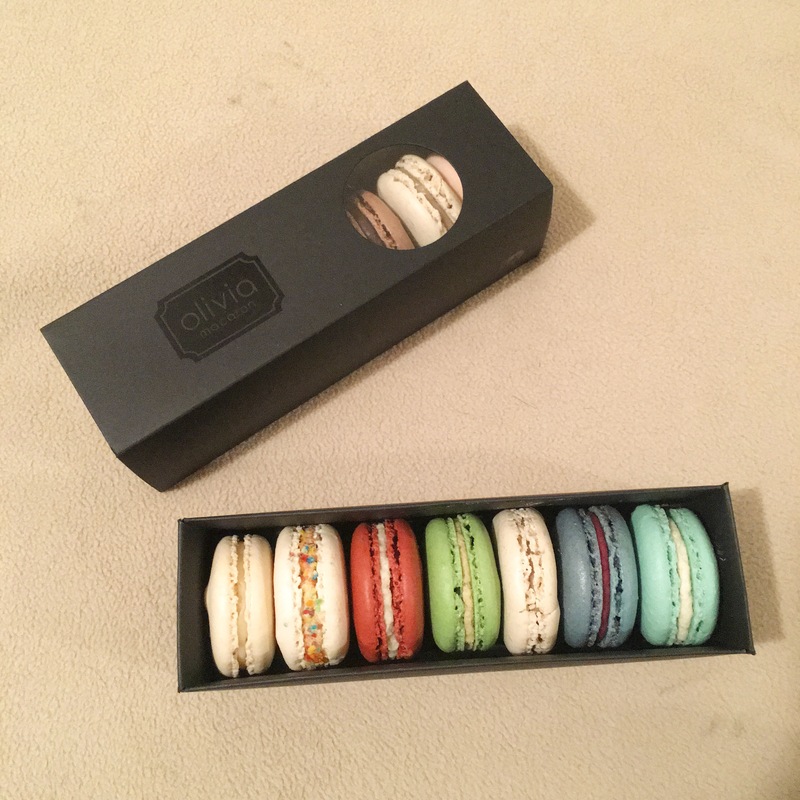 I also ended up grabbing some sweets from Olivia Macaron. The person at the table was incredibly sweet and when he learned that it was my birthday, he gave me some macaroni for free! If you’ve never had a macaron, I highly suggest trying one immediately. They’re so light and airy, which makes it hard to eat only one. Staying on the sweets train, I told myself it was time for me to indulge in some from Sugarfina. I ended up getting three kinds. If it’s your birthday, definitely head over to the store, they give you a box for free. 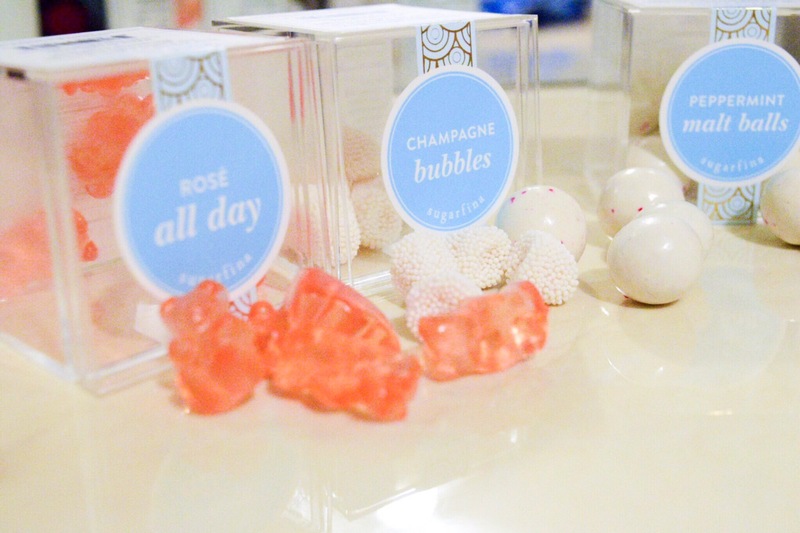 Also, if you’re not sure about what you should try, I recommend the Rosé All Day gummy bears! To top it all off, I went to go see Beauty and the Beast at the theaters inside the mall. It was such a good movie if you haven’t seen it yet. 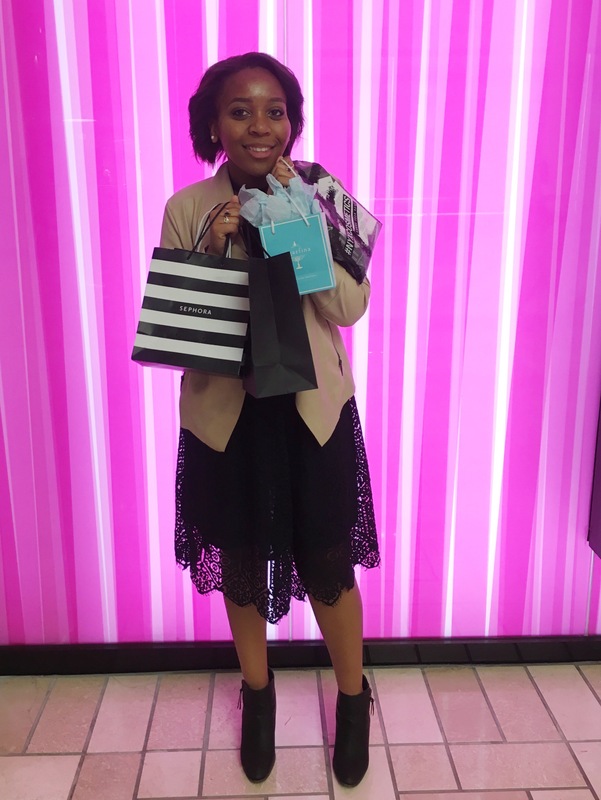 Tysons Corner is already such a great place to shop the hottest brands on a regular day, but on your birthday, it turns into a magical shopping destination. Thanks Tysons for making my birthday wonderful! Sounds like a nice day 👌🏻 Great post ! Looks like a nice day ! Great post. Olivia Macarons are amazing!!!!! The blood orange is one of my favorites. Happy Belated Birthday! Ohhh! I’m going to try that next time! 😊 Thank you! Wow such a good post babe! Happy Belated Birthday! Sounds like you had a great one! Thank you so much! 💗 It was the best!